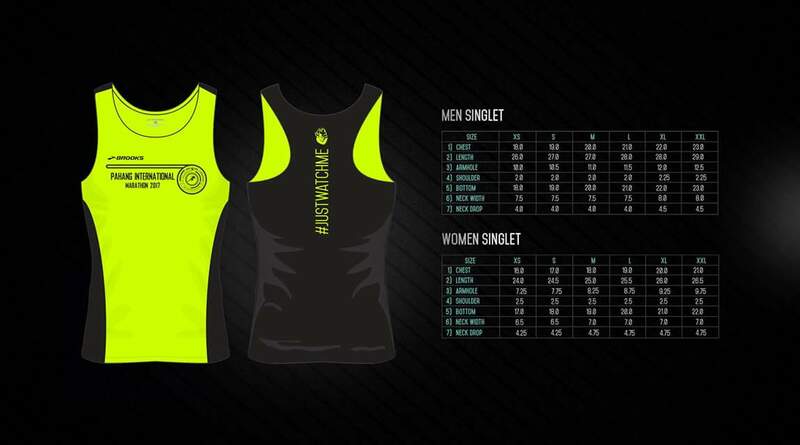 It’s always exciting when a NEW MARATHON is launched, and we are marking this special occasion by GIVING-AWAY 2 RACE BIBS (see below for details). 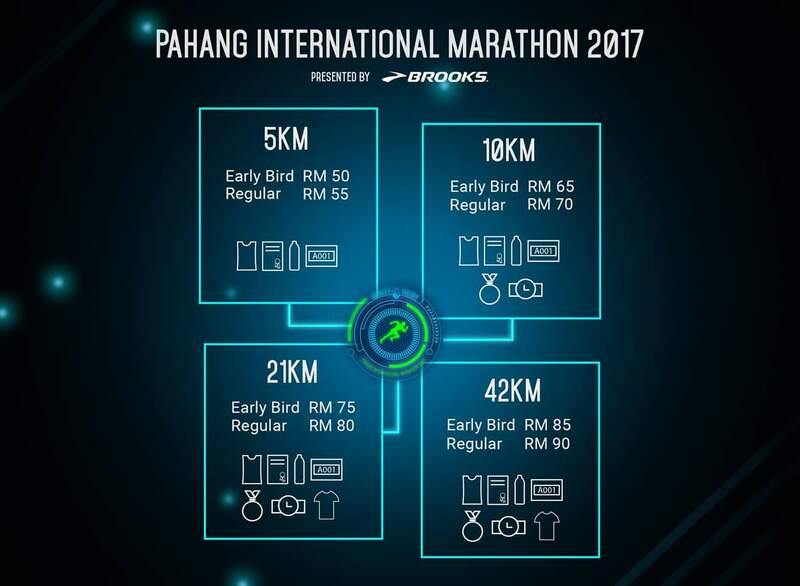 Pahang International Marathon 2017 has evolved out of Annual Kuantan Half Marathon (AKHM) which started in 2014 and usually attracts 2,000 Runners from all over Malaysia. 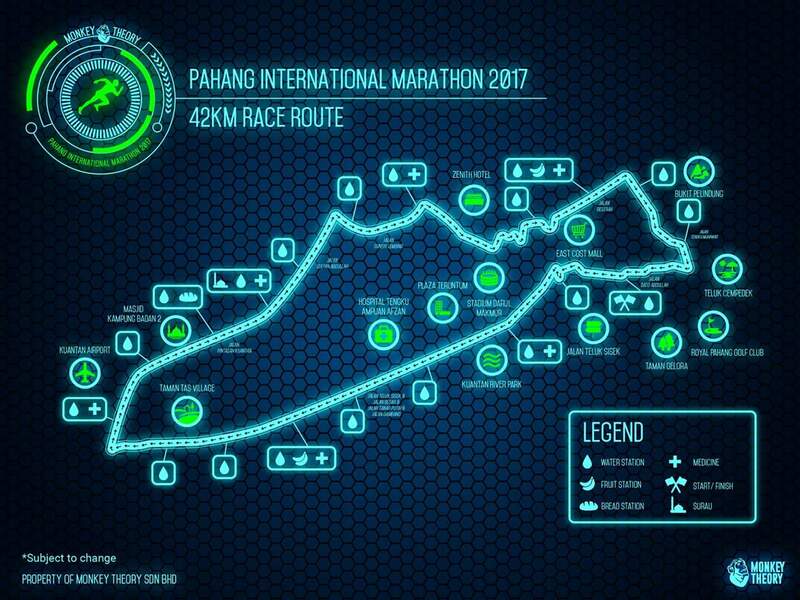 The PIM 2017 Owner and Organiser, Monkey Theory (formerly known as Dusty Monkeys) will need to use all their accumulated organisational and technical skills and experience from AKHM to handle the massive undertaking of a Full Marathon. 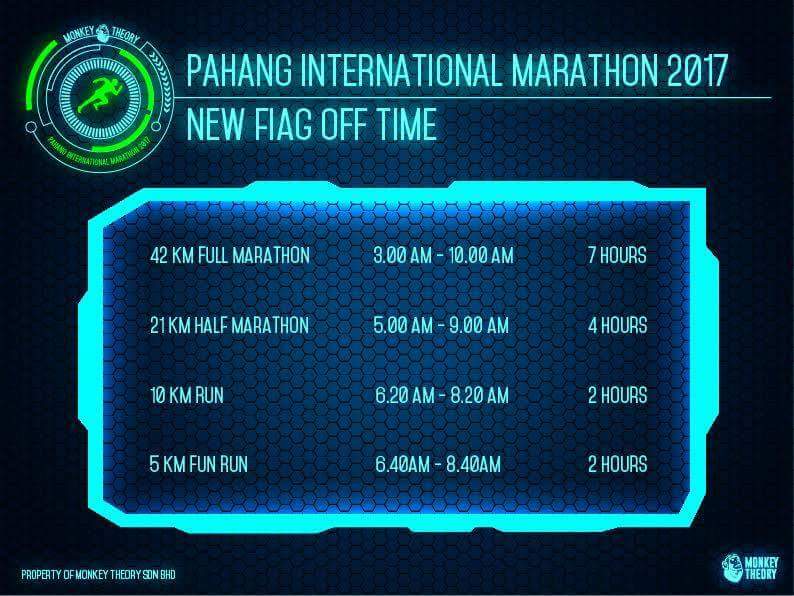 Needless to say, FM Runners need much support from the organiser to successfully complete 42.195 kilometres. Any unexpected slip-ups, omissions and delays along the route could be disastrous for all parties involved. So, it’s important that we all do our part to make this inaugural PIM 2017 a Big Hit. 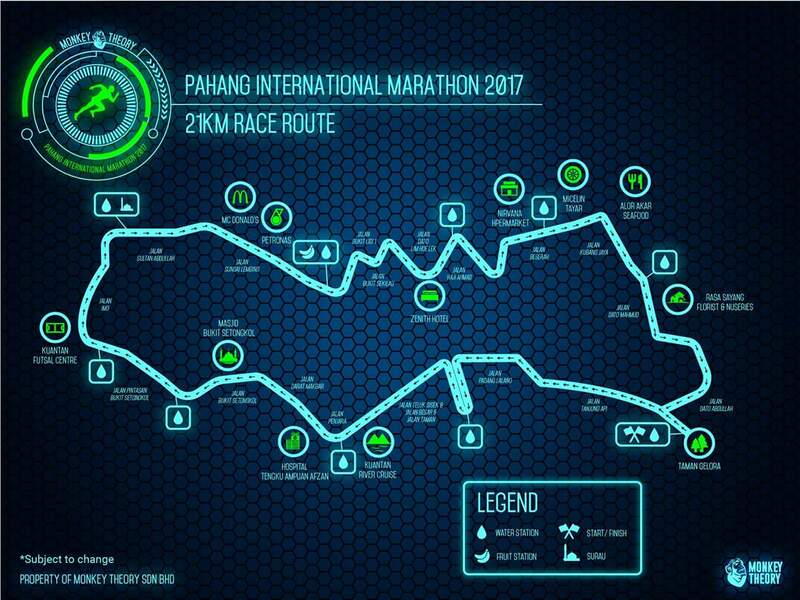 Will you be one of the group of pioneer runners who will be blazing the brand new Full Marathon route around Kuantan on 12th March 2017? 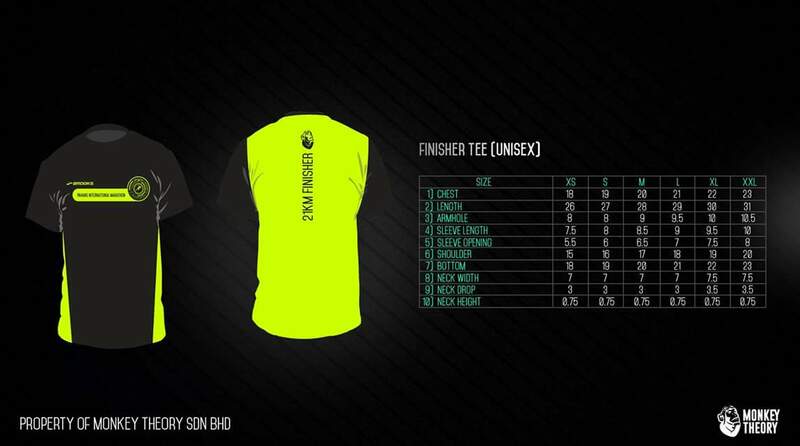 **Finisher T-shirt only available for 42km & 21km Finishers. Registration closing date on 3rd February 2017 (will extend if appropriate). ** On the spot entries will not be entertained. 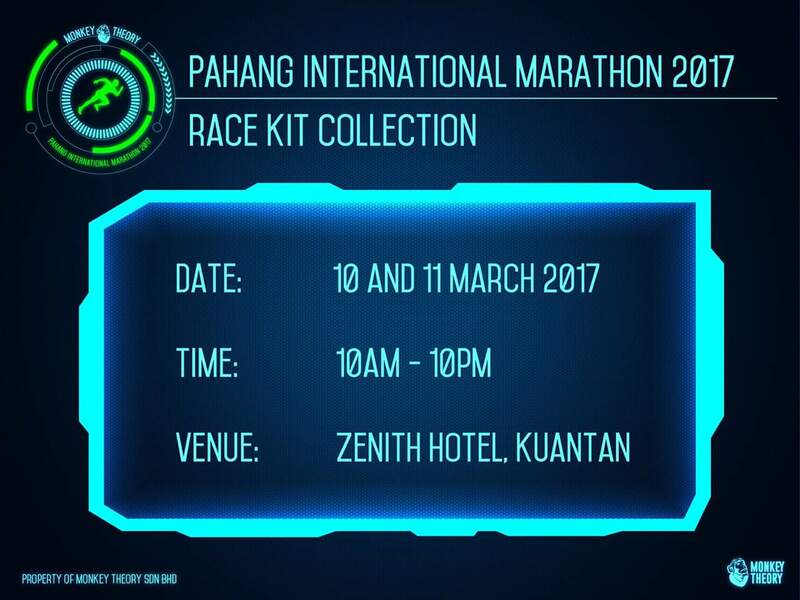 ** Please bring along confirmation slip and your ID-card or passport while redeem your race kit. ** For those collect on behalf/any relative/friend COMPULSORY to bring photocopy of ID-card or passport together with confirmation slip. 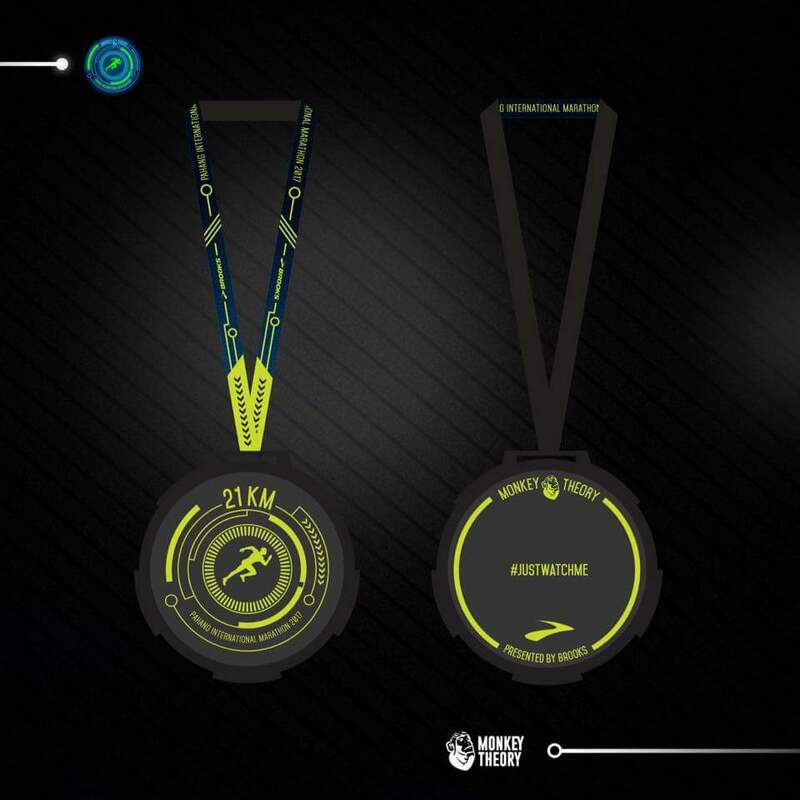 2 Complimentary Full Marathon/Half Marathon Running Bib UP FOR GRABS! Contest Ends: 3pm, 16th January 2017 or upon reaching 10 individual contest submissions. REGISTER YOUR RUNNING SLOT NOW! Gus is the Founder of Running Toons and a HIIT Fitness Coach. 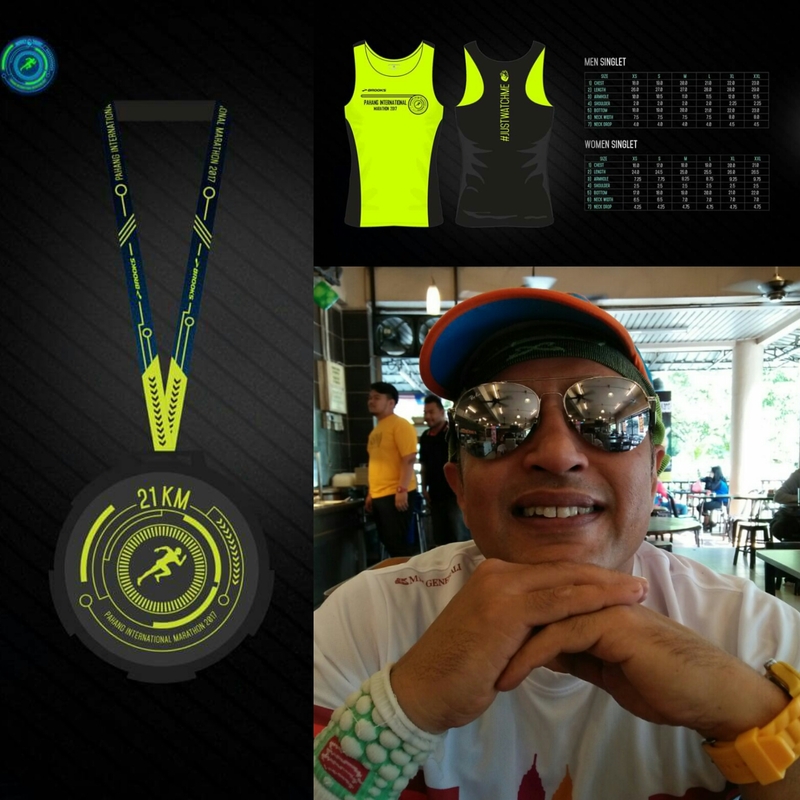 As a freelance WRITER, he has contributed numerous insightful articles to The Star newspaper, Running Malaysia magazine, Cycling Malaysia magazine, Cycling Evolution magazine, Swim Bike Run magazine and more.  LIKE Happy Runner for RUNNING UPDATES, Gus Rider for CYCLING NEWS, Gus Ghani for SPORTS INFOTAINMENT and FOLLOW gusghani @IG for LIFESTYLE. 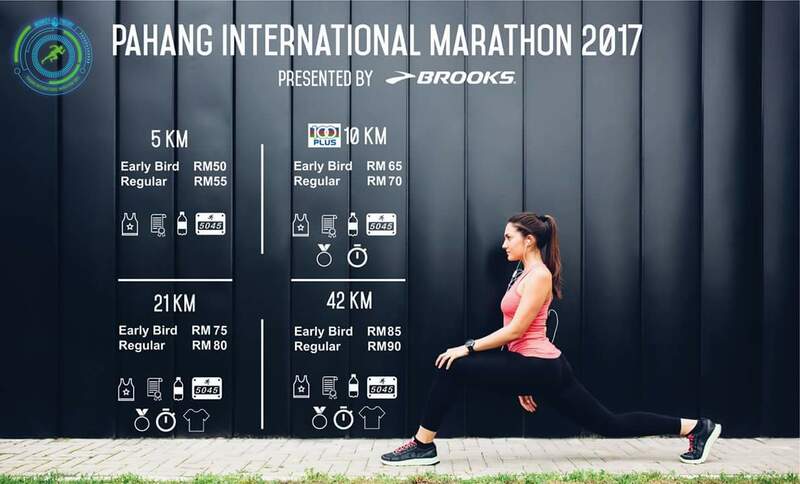 This entry was posted in 10km, 2017, 21km, 40km, 5km, Brooks, Brooks Malaysia, Distance Running, Event, Event Organiser, Full Marathon, Fun Run, Half Marathon, Happy Runner, Hotel, International, Kuantan, Marathon, March, Media, New Event, Pahang, Preview, Runners, Running, Running Event, Tourism Malaysia, Writing and tagged 21km, 42km, Contest, happy runner, Kuantan, Marathon, Media, New Event, Pahang International Marathon, pim2017, Review, Running. Bookmark the permalink.